Life Alignment is an umbrella covering several techniques of energy healing that have been developed and taught around the world since 1991. This practical and simple system accesses the body like a computer to identify and energetically correct the causes of imbalance in the body. This assists in restoring an experience of health and well being. This practical and simple energy healing technique can be used for self care and the care of others. It is gentle, yet powerful, enabling one to further his/her self-empowerment and transformation. As the work has developed over the years it has expanded to include energetically balancing homes and business locations through Vortex Alignment. There also is a process called Organization Alignment to help address stuck energy in businesses and corporations. Regular workshops are held throughout the year all over the world. This is the United States site. Want to Learn More about Life Alignment? 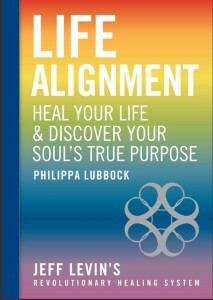 For more detailed information about the depth and breadth of Life Alignment please visit Life Alignment International. The International site also lists different courses that are offered around the world. David Pasikov, the U.S. coordinator for Life Alignment has created a flyer (click here) which illustrates how he uses it in his practice as a form of body centered psychotherapy. 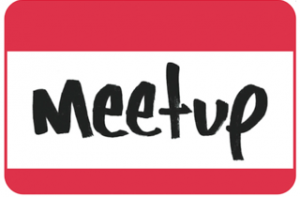 To learn about and experience Life Alignment, you can attend one of David’s free Meetup groups in Boulder, Colorado on the third Wednesday of the month from 7:00pm – 9:00pm. Click here for the details Meetup Flyer 2016.